Creative professionals typically use a laptop when they’re out and about, then switch to a more powerful desktop back in the studio. 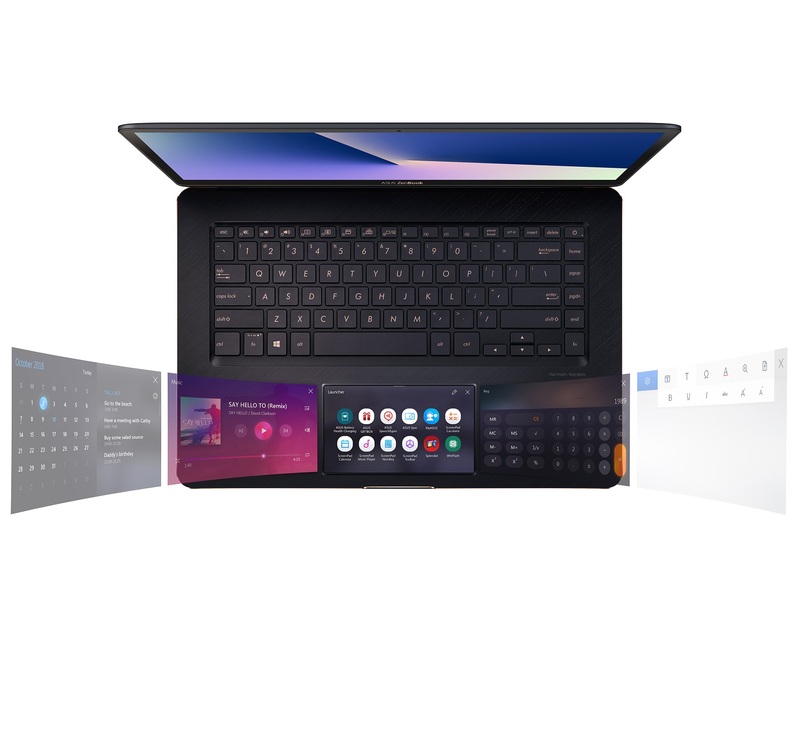 The new ZenBook Pro 15 (UX580) is set to change this. Packed into its chassis is an Intel i9 processor, 16GB of RAM, a 1TB PCIe SSD, and an Nvidia GeForce GTX 1050Ti graphics card that collectively deliver desktop-like performance. With a weight of 1.88kg and a battery life of up to 9.5 hours, it’s also a bona fide laptop. Power and portability aside, the laptop also dazzles with its two displays – a colour-calibrated 15.6-inch 4K touchscreen, and the smaller ScreenPad that replaces the traditional trackpad with an interactive display. The new ScreenPad can still function as a trackpad, but also allows secondary programmes and menus to be accessed on the fly. There aren’t many options for a well-rounded computing solution in a premium package that can replace a desktop. With the ZenBook Pro 15 (UX580), there’s little need to consider the rest.